Welcome to Action Figure Insider’s 9th Anniversary “Scoop Week!” As has been the case for the past eight years, on the week of the anniversary of AFi’s launch, we put together something we like to call “Scoop Week” where we bring you a variety of exclusive news on all your favorite action figure, collectibles and toy lines. We reached out far and wide this year to a variety of companies that have been incredibly generous to give us scoops and exclusive news. We had so many responses that several days we will have multiple scoops so make sure you are checking back each day! Our very first scoop of this week is a two-fer! 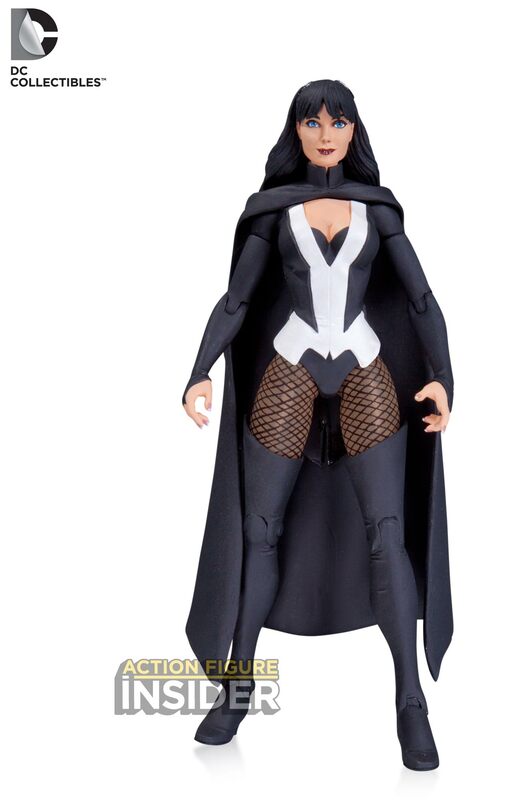 Our friends at DC Collectibles are letting us reveal not just one, but TWO “magical” new action figures from their ‘The New 52’ line. 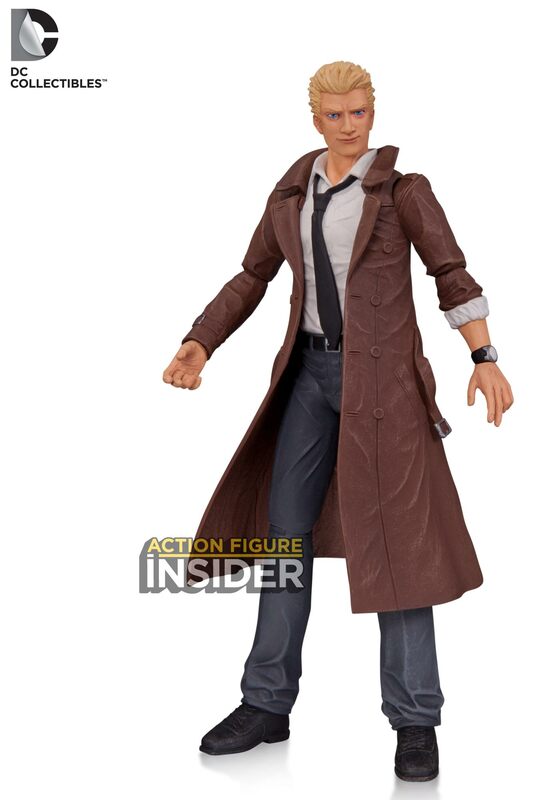 These characters and figures come from the pages of ‘Justice League Dark‘ and they are…..
First up is the New 52 JLD version of (John) Constantine, with disheveled action and trademark smirk. 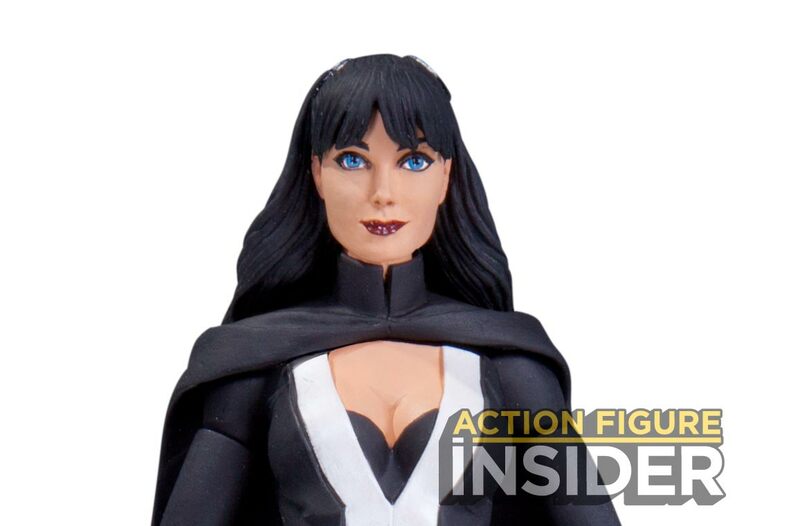 I’m not sure who sculpted that Zatanna figure, but that is one of the prettiest female face sculpts to come from any action figure company in quite a awhile. Both figures will be sold separately and are priced at $24.95. 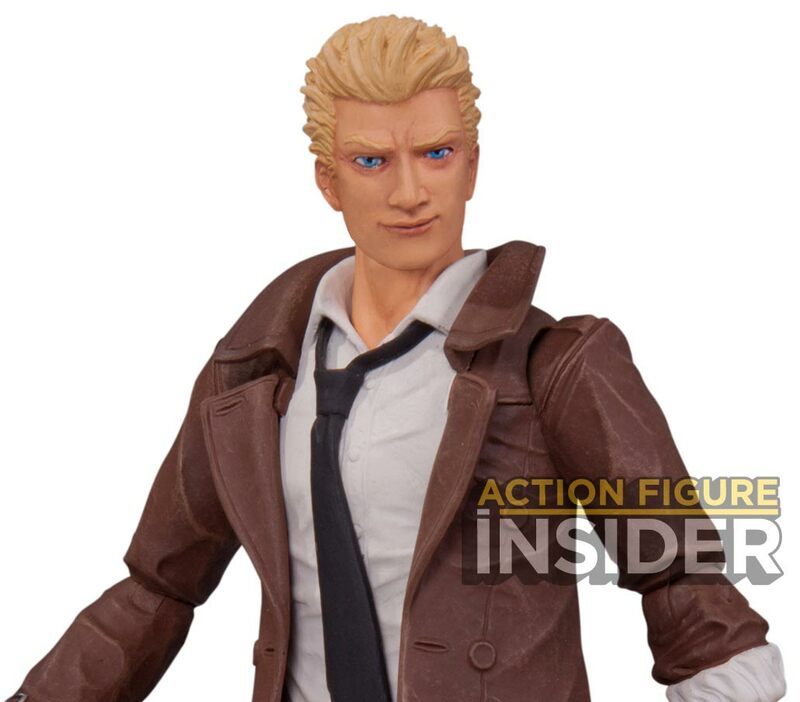 Both figures will be available in October. These figures will be solicited later this week and available to order shortly thereafter. 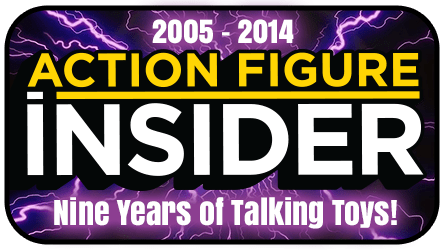 Check with your local comic shop or favorite on-line retailer and tell them you saw them first on ActionFigureInsider.com! A HUGE ‘THANK YOU” to the DC Collectibles team for letting us debut these two fantastic figures! We will have more reveals and scoops all week, INCLUDING one more later TODAY, so keep checking back and tell your friends! Will they come with any accessories?